Your lawn is important, not only to the value of your home, but it should also be a source of pride. 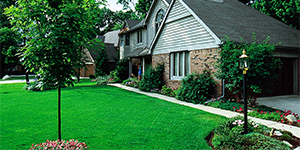 Residential irrigation systems are significantly more affordable than you might think. 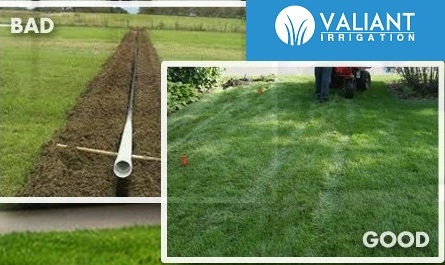 Valiant Irrigation works closely with developers, builders, contractors, commercial property owners, property management companies, and landscape companies. 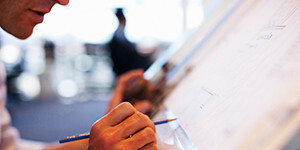 Do you have an existing system or need a new system designed? 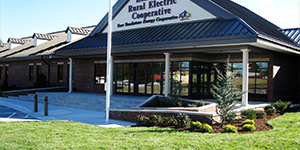 We provide industry-best system designs so you know exactly where each part of your system is located underground. 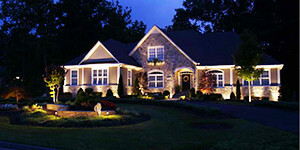 Custom outdoor lighting not only adds to the beauty of your home, but it also helps ensure the security of your property Professional outdoor lighting also adds to the value of your home. Trenchless Irrigation: What is it? 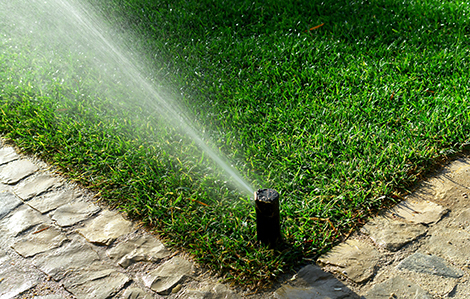 To ensure your system is ready for the spring and summer watering season, it’s important to perform a Spring Start-up. 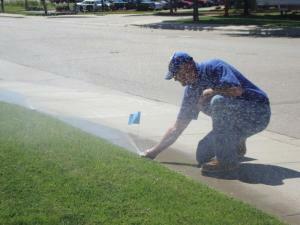 Valiant Irrigation offers this service to ensure your system is running properly. Our technicians will thoroughly inspect each piece of your system to make sure they are working properly, ready to deliver water and nutrients to your lawn. We will adjust your sprinkler heads, as needed, and let you know if any part of your system needs to be repaired or replaced. I used Valiant to open and close my home irrigation system last year. They were on time, efficient and the billing was fair! Your irrigation system is one of your most important investments. To ensure it runs efficiently, we proudly offer a 24-hour service call guarantee. When you call we’ll be there in 24 hours or your service call is on us. We also offer a 2-year parts and craftsmanship warranty on every system we install.